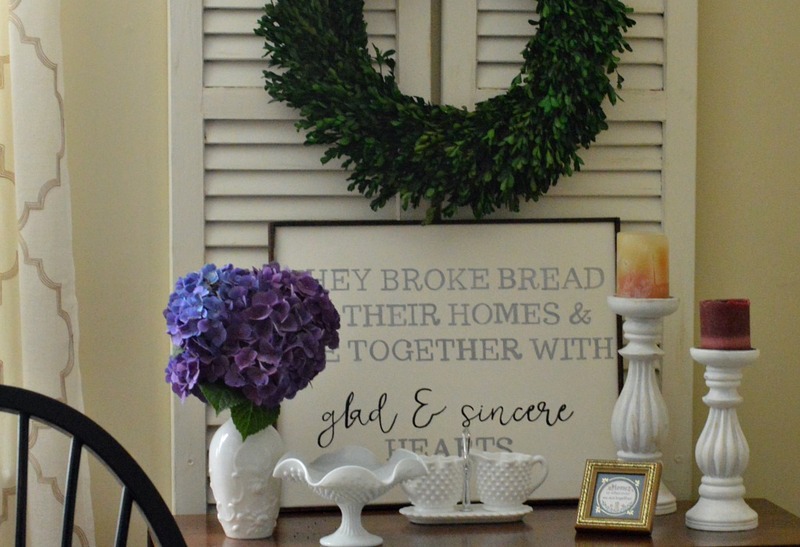 Add some farmhouse charm with this inexpensive, inspirational DIY sign. Do you ever have a picture in your mind of how something will turn out? How do you respond when it doesn’t turn out quite the way you pictured it? Do you just start over? Let it go and keep moving ahead? Do you ever feel a little disappointed? Maybe even a little frustrated? That is what happened when I was going through the process of making this sign. I had my idea. I pictured how it was going to look and thought about how easy and beautifully it would to come together. 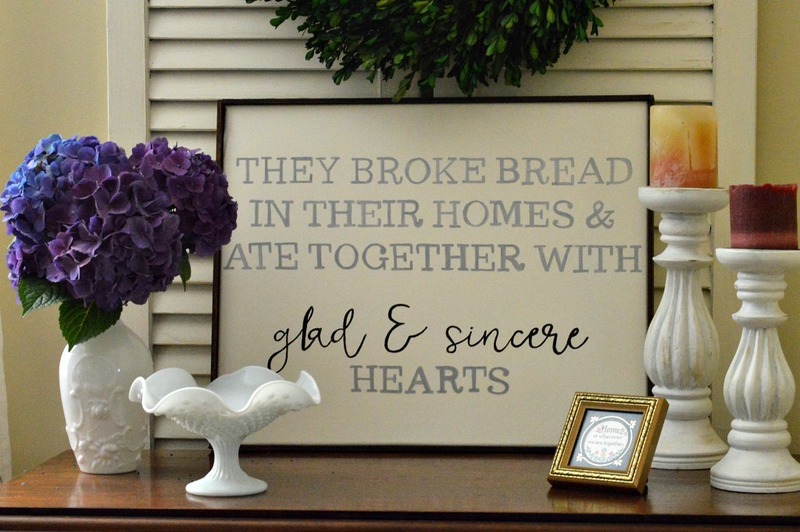 You see I was going to make this sign for my dining room. 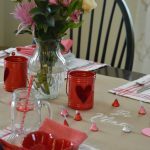 It was going to add some farmhouse charm and everyone would love it. Then it didn’t quite happen the way I pictured it. 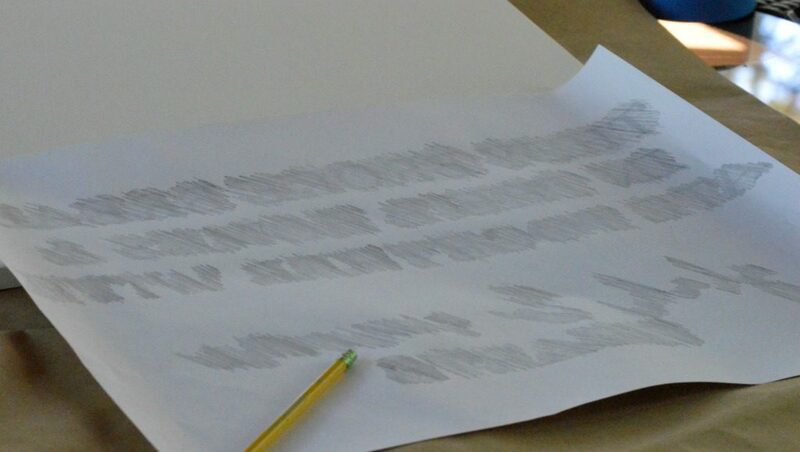 I was part way through completing the lettering and I had to walk away. I had been rushing. I was working outside, on my porch and it was getting dark outside. As a result, I was having some difficulty seeing where I had to trace the lettering. When I looked at the lettering, I saw all of the mistakes and imperfections. The M was off, the curve of the R wasn’t right. Should I just paint over and start again? Should I throw it away and forget it? Instead, I let it dry, and decided to look at it with a fresh set of eyes the next day. Do you know what I saw the next day? Something beautiful. The sign is unique, with some slight imperfections, but definitely charming. It’s a keeper. 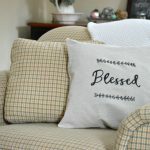 When I browse Pinterest, Instagram, or the variety of beautiful blogs that I follow, I am inspired, but sometimes, I let myself get caught up in comparisons too. After all, doesn’t everyone balance a perfect family, a successful career, make homemade meals every evening, and have a home that is magazine worthy? Instead of comparing ourselves to others, let’s celebrate what makes us unique. Instead of striving for perfection, let’s strive for balance and happiness. Let’s encourage, celebrate and support each other, instead of finding fault. Let’s embrace mistakes and imperfections and make the best of them. 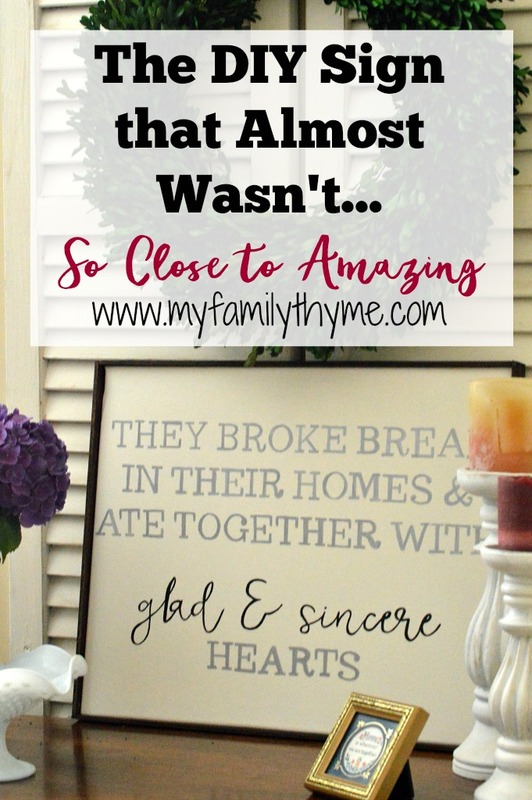 This summer I have had the pleasure and privilege of being part of the launch team for KariAnne Wood’s new book, So Close to Amazing. 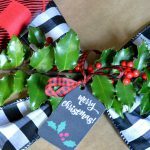 KariAnne is a creative decorator, devoted wife and mother, and the talented writer of the blog Thistlewood Farms. Reading this memoir, So Close to Amazing, is like having a conversation with an old friend. KariAnne’s writing is real, honest, inspiring, and funny. I found her positive message staying with me and making me think. 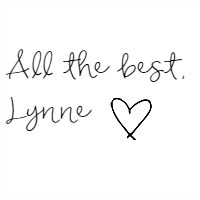 Start out by printing out this free printable. I brought it to Staples to be enlarged to be 16″ x 20″. They were able to have it ready the next day, with a cost of only $1.80. 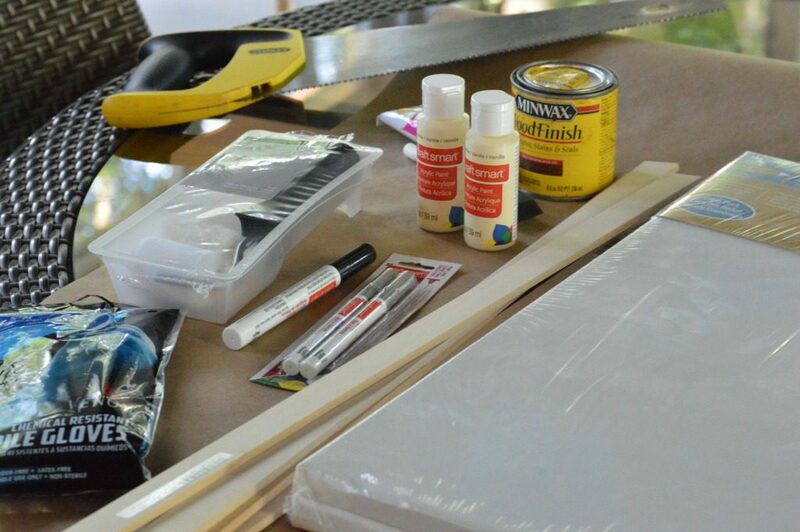 Using a foam roller, completely paint the canvas with acrylic craft paint. I chose the color vanilla from Michael’s. It is a creamy, off-white color. Rub the pencil on the back of the printable. 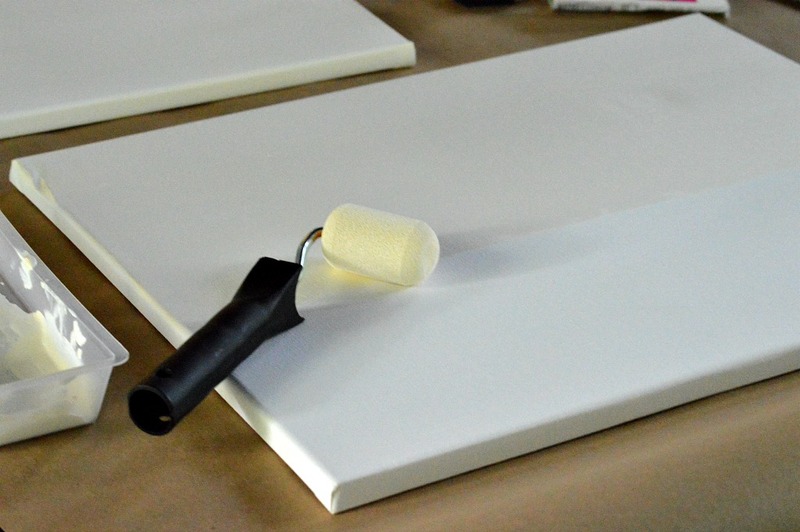 You will need to rub hard so that the pencil will transfer onto the canvas. 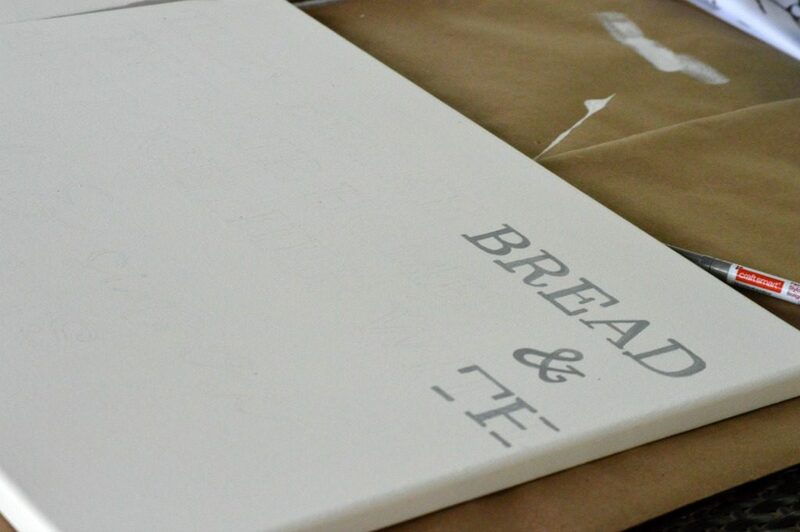 Tape the printable to the canvas (so it doesn’t move) and trace the letters. 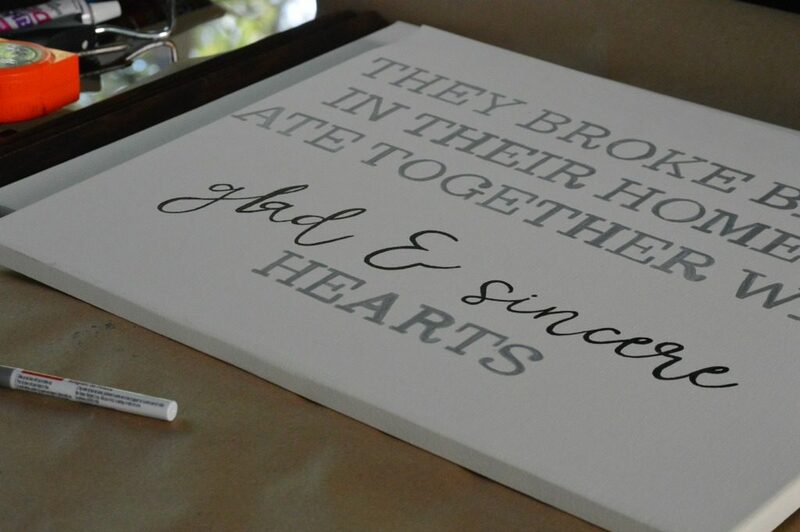 Remove the printable and trace the letters and fill them in with the paint pen. Cut wood slats to fit around the canvas. Sand edges of wood and stain. 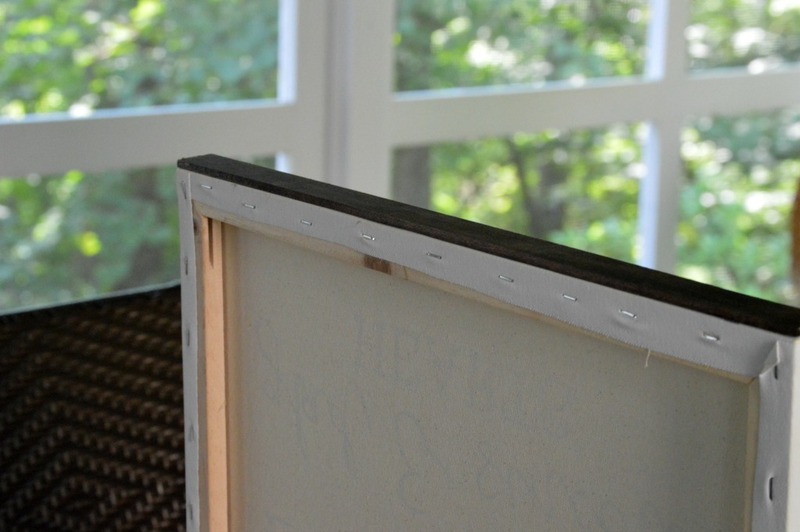 Once dry, glue wood slats to around the perimeter of canvas to create a frame. Use tape to hold in place until dry. Please consider subscribing to gain full access to my printable library. I hope you give this project a try and I hope you celebrate and embrace all of life’s imperfections. This post reminded me of the Navajo rug and the perfection in imperfection. Had you not mentioned the M and the R, I wouldn’t even have known. Cecilia, I appreciate your kind and encouraging comment. I agree…perfection in imperfection. Wishing you a wonderful week ahead! 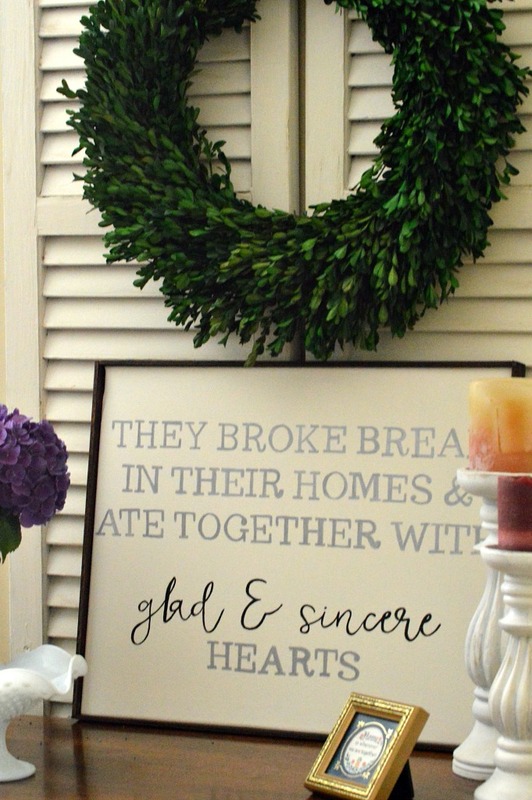 These sign is beautiful for a home. It may not have turned out as you planned but it is beautiful as it is home made instead of mass produced. I really like it. Thank you so much for your kind and encouraging words, Leanna! What a great story! 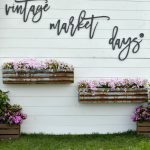 And the DIY Sign turned out beautifully! Thank you for the step-by-step walk-through tutorial. I always appreciate when someone breaks down the steps; it makes the project seem so much easier to attempt! Well done and thank you for the inspiration! Thank you for your kind comment, Kristine! It means so much to me! I hope that you give this project a try. Wishing you a wonderful week ahead! The sign turned out amazing! 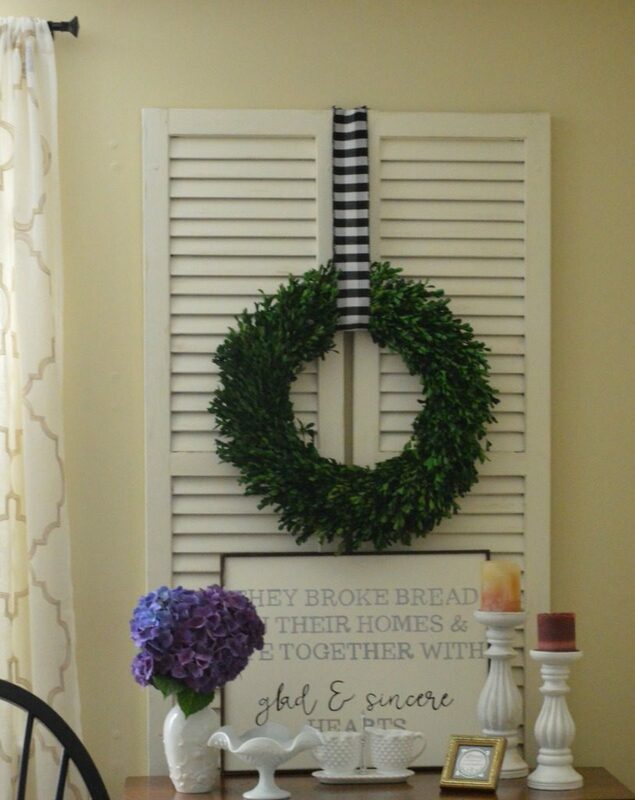 You’re so good at being crafty! Did you say there was a mistake somewhere? I can’t see one. You’re too kind, my friend! Thank you! Wishing you a wonderful week ahead! I absolutely love it! It looks pretty perfect to me; the slight imperfections add to it. (Kind of like us, right?) Thanks for sharing the how to. I might have to make one myself. I appreciate your kind words, Cecilia! I hope you do make one yourself! It has been so wonderful to be on the launch team. Wishing you a wonderful week! Your sign is awesome! I love that verse. 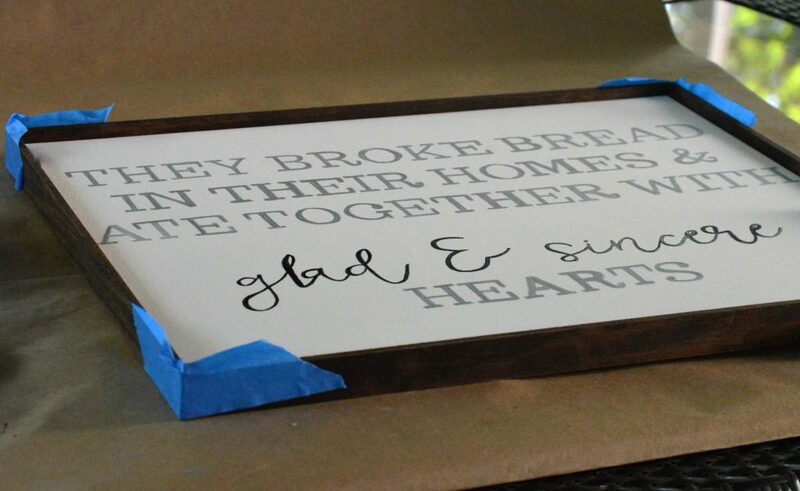 A friend lettered this verse on a sign and gifted it to me this spring. I love it so much and it makes me happy to think of my friend when I see it. 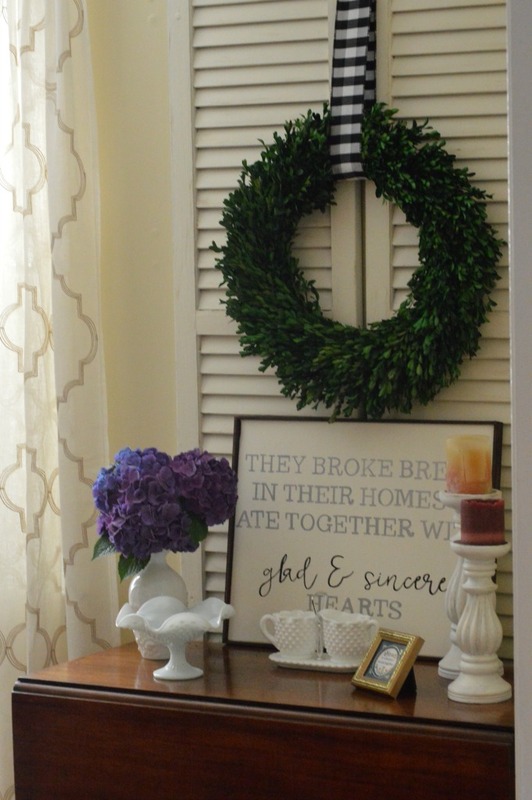 I love your DIY here too. AND it’s been so fun to be part of the launch team. I love So Close to Amazing. Thank you so much, Deborah! What a kind and thoughtful gift your friend made you! It has been so much fun to be on the launch team. Best wishes for a wonderful week!